Geo-Force is this fringe dude. That’s what I love about it. 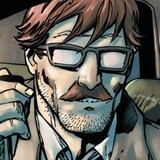 [For] Brandon [Vietti] and Greg [Weisman], there’s not really a fringe character. Greg’s like, "I know everything about him." Because his knowledge is expansive. For most of us it’s kind of like, "I’m sorry, you’re going to have to remind me who that is." I had to Google him. I was like, "Oh yeah I think I remember there being some kind of crossover with this character." That’s what I love. I have, in the past, played some iconic DC characters, and that has its own challenges -- because you’re like, "Do something different but don’t be too different." There’s such an established structure to it. When you come in and you have a character like this, you get more freedom. Then, you have another framework which is, "How does he fit into this universe?" Because now Young Justice has its own universe and diehard fans, and now we have to figure out a way that feels like he fits in with them. As an actor, I want to make sure that I’m playing the character as it is intended to be. 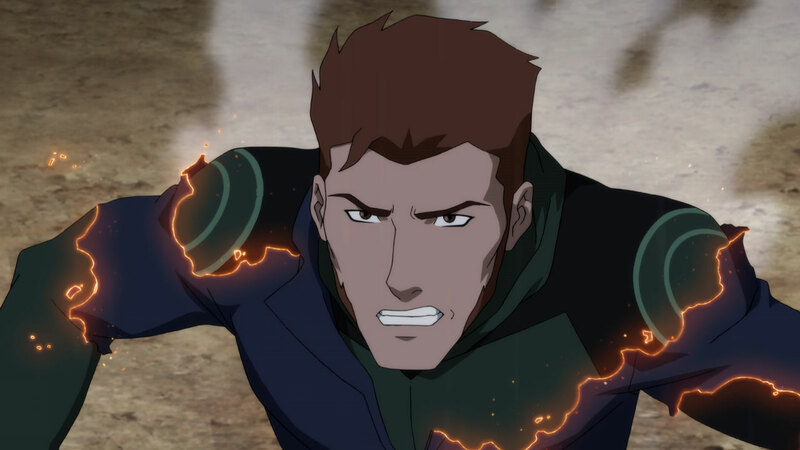 As a fan of the show, I’m looking at it a little bit more skeptically and more critically; in making sure that I believe that this guy could fit into this universe and he’s not being shoehorned in because they’re trying to create a new character. When you’ve seen the characters before, in season 1 and season 2... In the first episode, "Independece Day", everyone is so excited about being a part of this. They want to be a part of the team. So much that they’re just willing to rush into danger by themselves. This is being thrust upon him -- he didn’t ask for this. He was already a prince. He’s aristocracy, he’s royalty, he’s ruling a country. Then... "By the way, you have a metagene that completely changes not only your identity but your future." 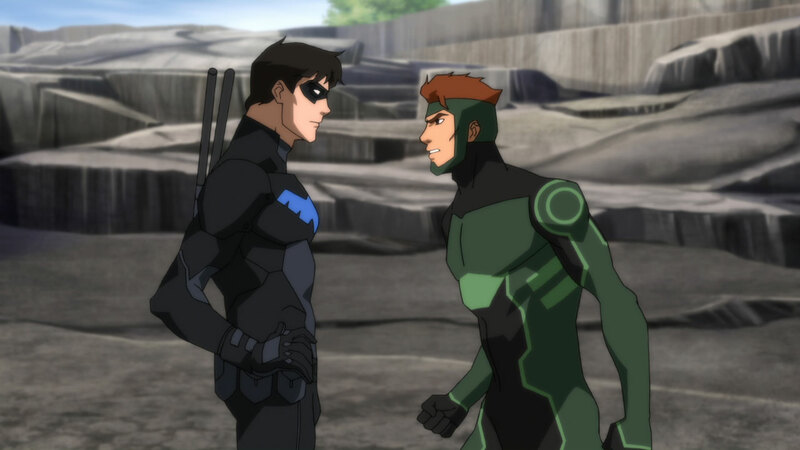 To be able to wrestle with that is something that fits into Young Justice. That internal conflict, and really fitting into the shoes. Everyone that was in season 1 and season 2 put on that uniform before they were ready to wear it. We watched every episode as gradually they learned to fill that out. You could argue that by the end of it, they didn’t need it. They realized that the superhero isn’t what you wear. It’s the person that you are. That’s absolutely what we’re going to see. Yeah, dude. That never happens either... I’m just normally at the beginning of it. If I was on The Simpsons right now that would be dope. But [in] season 3, "Here’s a new character that’s going to be a big part of our storyline" -- that doesn’t happen. It’s almost as if someone said, "We’re bringing back Batman: The Animated Series and we want you to play whatever character [you want]." I would lose my freaking mind. 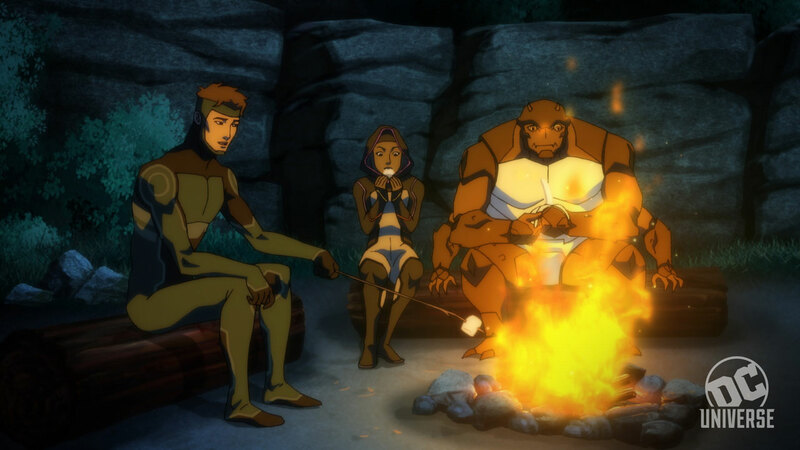 Are you a Young Justice fan? Let us know in our Community!